Al Harrington, ‘the Captain,’ and co-owner with wife Judy, dreamed of a waterfront restaurant as far back as 1998 when he took over ownership of Continental Marina. The panoramic view overlooking Buttermilk Bay was nothing short of spectacular! 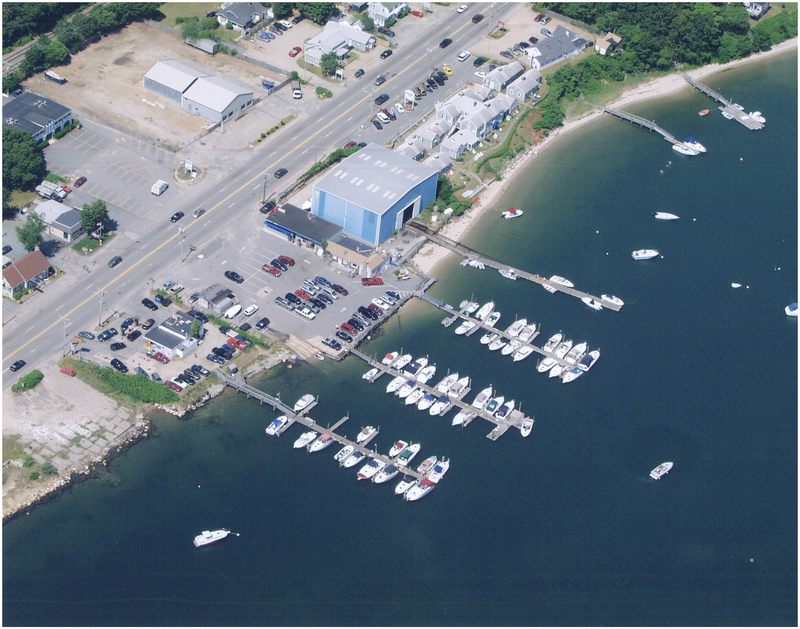 Al believed if he could expand the Marina to include a bar and restaurant, people would come for the view alone….after all what could be better than relaxing with a ‘cold one’ while looking out over beautiful Buttermilk Bay! Al's vision became reality when Captain Al's Restaurant and Tiki Bar opened in the spring of 2009. Since then, Captain Al's has become a favorite of many locals as well as vacationers. Guests love the friendly service, reasonable prices, great food, drink and, of course, the spectacular view.